Residential and commercial property owners in Plano can rely on Acme Roof Systems for roof repairs, installations, and other services. Our company has been installing, fixing, and maintaining roofs in the area since 1995. Over 35,000 customers have been able to depend on us to handle their roofing needs, from simple fixes to complex installations. 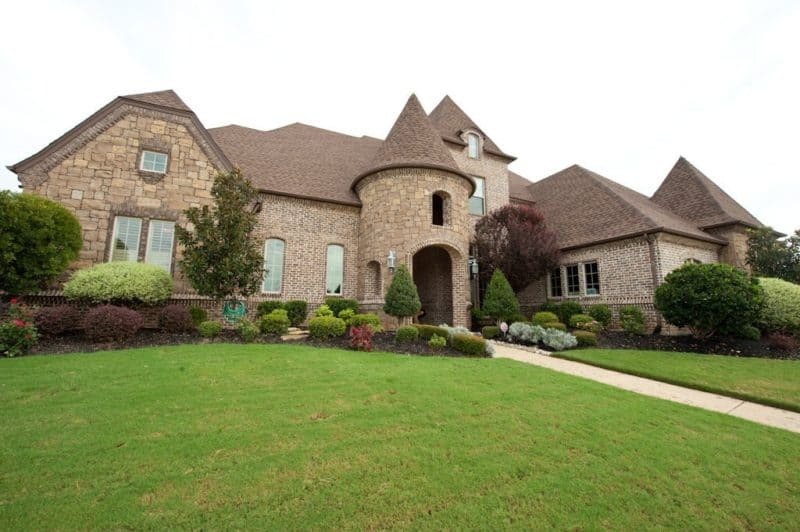 With a team of highly skilled and experienced roofing professionals, we’re ready to help you anytime you need roofing work done at your Plano home or business. What kind of service can you expect when you hire us for your roofing needs? Going through online reviews from some of our past customers shows that they have been impressed with our roofing team for their ability to get work done on time and with a high amount of professionalism. Acme Roof Systems is also part of a few local and national organizations, including the North Texas Roofing Contractor Association and the Roofing Contractors Association of Texas. The Better Business Bureau has also given our company an A+ rating for several years. From roofing repairs to replacements and installations, you can count on the team at Acme Roof Systems for superior service. We provide these services, along with other inspections and other roofing services, for residential roofing customers in the Plano area. Our services include repairs, maintenance, re-shingling, installations, and total replacements for homeowners who want to ensure that their home is well-protected. Having a roof that’s in good shape is crucial for protecting your home from water and other damage. If your roof has reached its life span or if it’s been heavily damaged, our team at Acme Roof Systems can replace it for you. We’ll handle the process of removing your old roof and putting the new one in place so that you have peace of mind knowing that your home is safe from wind and water damage. When you have minor or major damage to your home’s roof, Acme Roof Systems is here to help. 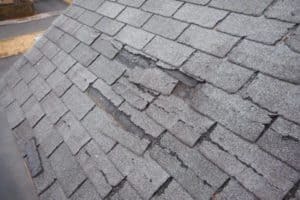 Our team provides prompt and dependable roof repair services in the Plano area. Whether you need new flashing or need to have a couple of tiles replaced, our experts will be there to get your roof back to excellent condition. If your building needs a new roof or some roofing repairs, our experienced roofers can help. At Acme Roof Systems, we have the knowledge and skills needed for providing outstanding commercial roofing services in the Plano area. Keep in mind that we offer different types of roofing materials for commercial buildings, such as TPO and metal. If you need additional information on our roofing services for your home in Plano, contact Acme Roof Systems. We offer roof installations, repairs, and other services in Plano and nearby cities, such as Addison, Allen, Carrollton, Murphy, and The Colony.